The team of the German underwater photographers and travel journalists Rose & Udo Kefrig, in cooperation with Claus-Peter Stoll, have more than 30 years of professional experience and have co-operated closely in this venture. 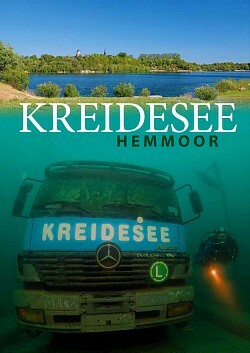 As contributors to many diving and travel magazines, we are closely linked with the German diving magazine unterwasser. You probably know this magazine for its famous high quality photographs and worldwide reputation. In the past they have published many articles and innumerable underwater photographs, released several books and took part in some special TV-productions. Besides underwater photography they specialise in photographing local scenery such as general topography, people and culture. The extensive library and archive covers marine scenery, wide angle shots, fish portraits, close-ups, wrecks and many more. The team is not only restricted to underwater photography but produce a whole catalogue of photographs on dry land, accumulated during worldwide expeditions to more than 55 destinations. Pictures, even for commercial purposes, are available on request. All of them are in digital format and in a high-end resolution.